It’s Time D-Heads! 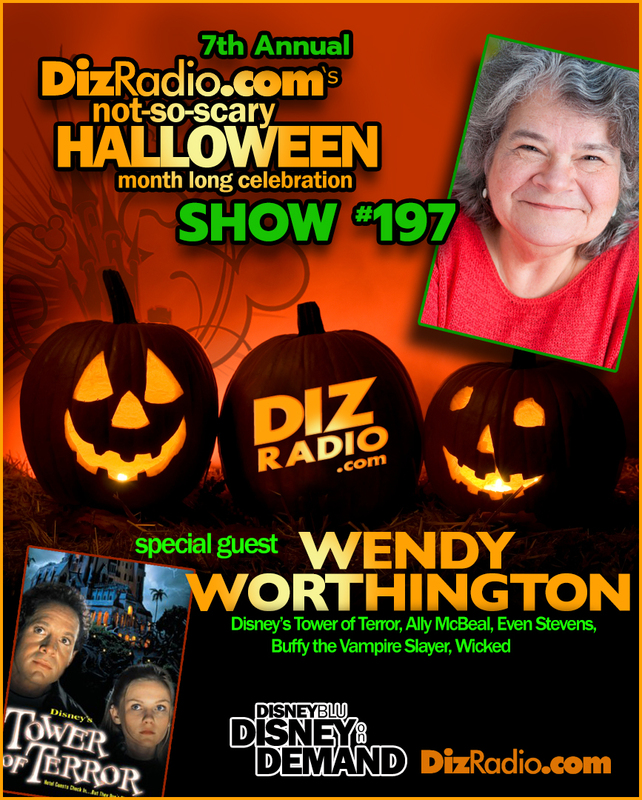 We close out our Annual Month Long Halloween Celebration by welcoming WENDY WORTHINGTON (Disney’s Tower of Terror, Buffy the Vampire Slayer, Even Stevens, Ally McBeal, Wicked) to the show! 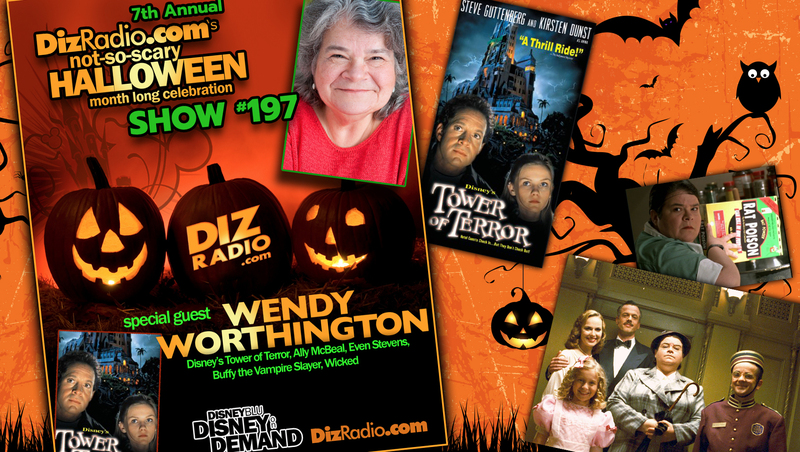 Wendy stops in and discusses the family fun Tower of Terror film, working with Tom Hanks, playing Killer Lunch Ladies and so much more! 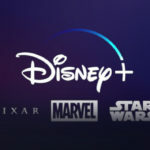 In addition no Halloween Celebration is complete without the D-Team and Alexa is back with the latest from Walt Disney World and Disneyland in Disney Parks in 5. And you ask the questions and Erin has the answers direct from his coffin in I Want To Know! Paige has some Halloween Goodies for your ears in the Magical Music Review and Domenic is here to spook up tips for your Walt Disney World Vacation in The Short Leash. Randy stops in with some fun Halloween Goodies for you on the Disney Halloween Snacks front. Trisha and Jamie are giving you some food with Magical Munchies! We have many Halloween Memories and fun from D-Heads, and the D-Team to keep your Halloween Spooky and more! There is news fresh off the D-Wire with news about Disneyland’s Halloween Tree, Walt Disney World, Magic Kingdom, Epcot, Innoventions, Disneyland, Disney Junior, The Headless Horseman, Bing Crosby, Ray Bradbury, Walt Disney, The Legend of Sleepy Hollow, Disney’s Halloween Hall O’ Fame, Jonathan Winters, The Tower of Terror Movie and more!